Time together – that’s all you need, and we’ll make sure you’ll get it when you choose one of our specially crafted beach escapes, from Thailand to the Seychelles, Mauritius to Bali. Spend your days lazing on the beach or next to the pool, explore a tropical paradise or learn a new skill like cooking or scuba diving. 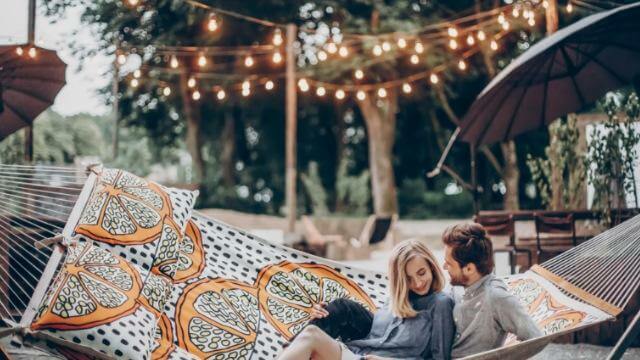 Our favourite beach resorts have been selected especially with couples in mind, and offer a tranquil sanctuary where you can reconnect with your significant other and restore body and soul.